Another month, anther choice of free games to choose from Club Nintendo. The program has kept up the pace it started last month by offering eight free games instead of the usual six, and this month has a few winners. 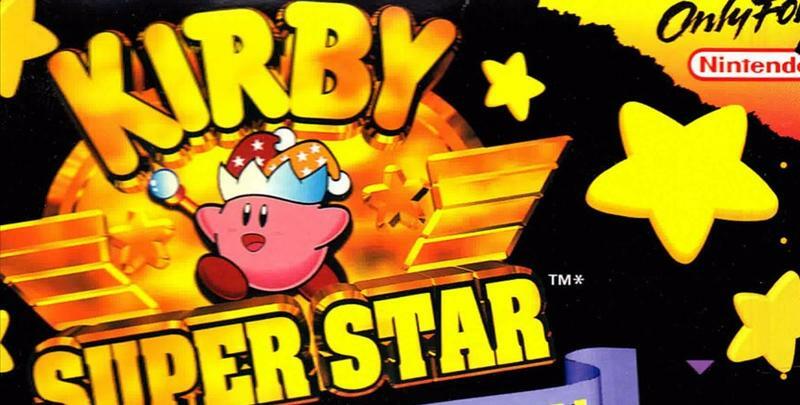 The king of the bunch is Kirby Super Star, the Super Nintendo classic available with native support on the Wii U. Many like to point towards this entry as their favorite game in the entire Kirby series, and while I think it's great, it doesn't quite hold up to Kirby's Adventure on the NES. Other great choices also include Super Mario Bros. and The Legend of Zelda for the Nintendo 3DS. Honestly though, who doesn't own these games on the Nintendo 3DS at this point yet? Super Punch Out!! also makes an appearance through the Wii Virtual Console. I've never played it and would love to give it a go, but the lack of native support on the Wii U holds me back. I'm not sure why, but I just don't like opening the Wii menu on my Wii U console. I prefer to just jump right into games from my front screen. Closing out the month are NES Play Action Football, which should be skipped for a true classic like Tecmo Super Bowl if you can get a hold of the physical cart and the annually updated fan mods. Touch Solitaire is a game you can clearly look past since it has been free on Windows since the beginning of time. I've also heard decent mumbling about Art Style: PiCTOBiTS from fans out there who have played it. I'd check it out, but I blew my coins on Super Mario Bros. 2 and Star Fox 64 last month. Are there any games you'd like to pick up for free this month?